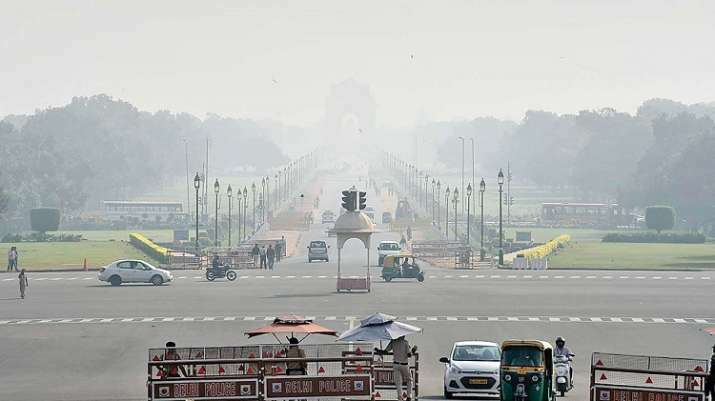 Air quality in Delhi improved to 'poor' on Thursday following overnight rains, the weather office said. The minimum temperature in the national capital was recorded at 11.2 degrees Celsius, three notches above the season's average, it said. According to the System of Air Quality and Weather Forecasting and Research (SAFAR), the air quality is going to see some more improvement during the day as moderate surface wind speed is positively working to disperse pollutants, a key factor now to keep pollution in check.